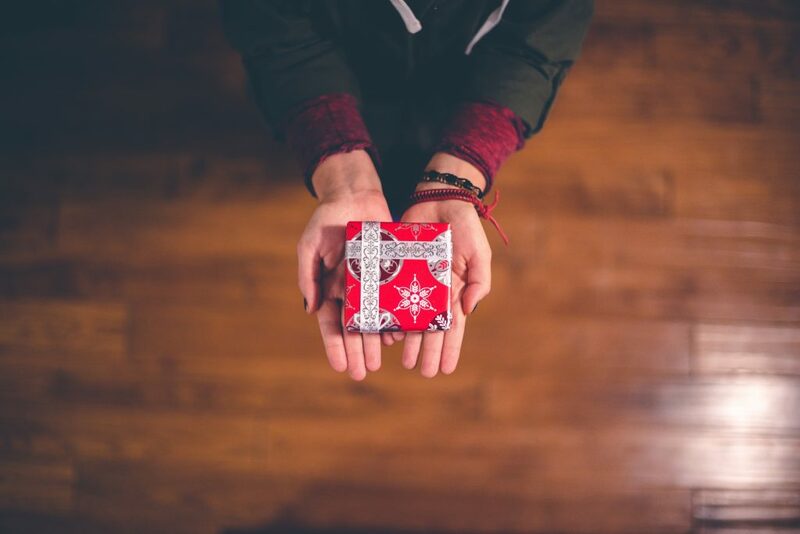 What Are You Giving for Christmas? Are You Willing to Give a Deliberate Gift? Isabel on What Are You Giving for Christmas? Are You Willing to Give a Deliberate Gift? Tyler Farnes on What Are You Giving for Christmas? Are You Willing to Give a Deliberate Gift?